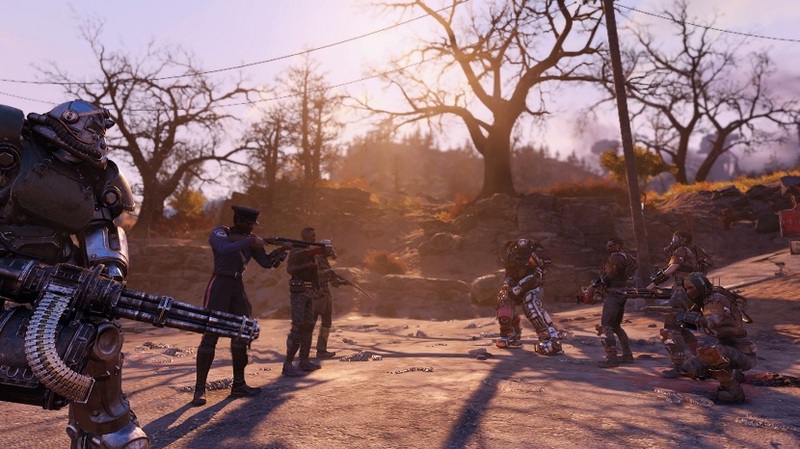 Yesterday, we reported that Bethesda plans to add two types of Repair Kits to Fallout 76, which restore items in players’ inventories to “100% condition.” While the rare “Improved” Repair Kit will only be awarded to players for completing in-game tasks, the “Basic” Repair Kit can be unlocked in the Atomic Shop using Atoms earned by playing the game, or those purchased with real currency. The latter of the two options has upset fans, who are concerned about the impact this will have on the game. Endus’ thoughts were echoed by other players, who pointed out that Bethesda had promised that it would never add pay-to-win elements to Fallout 76. Some users have pointed out that players should have enough Atoms from playing the game to be able to afford Repair Kits. Others believe this is a matter of principle. In one interview with GameSpot last year, Bethesda’s Pete Hines reassured fans that none of the items available in the Atomic Shop would gives buyers an advantage over other players. Some Fallout 76 players believe that Bethesda has already broken that promise.